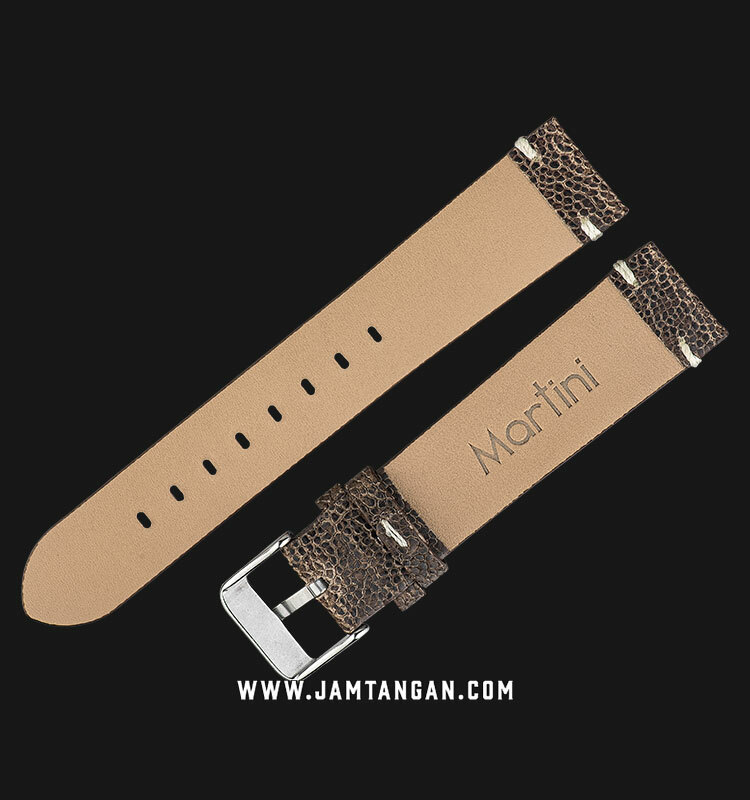 Martini strap is one of the strap that good in design and quality. Most of them are made from leather, but there are another kind of materials such as, nato, cotton, etc. The leather that used by Martini is a good quality leather from Italy. So most of Martini strap using Italian Leather for production. Martini realized that to make good quality of straps, need a consistent effort from production and materials. That is why we have a good control both production and raw materials. Because it is important to provide customers with high level of satisfaction. The world’s most precious leather. Have long been a symbol of affluence. Durable, prestigious and unique are the soul of exotix leather. A collection of traditional and elegant design, reinvented with new colours and finishing that create a magnificent beauty. 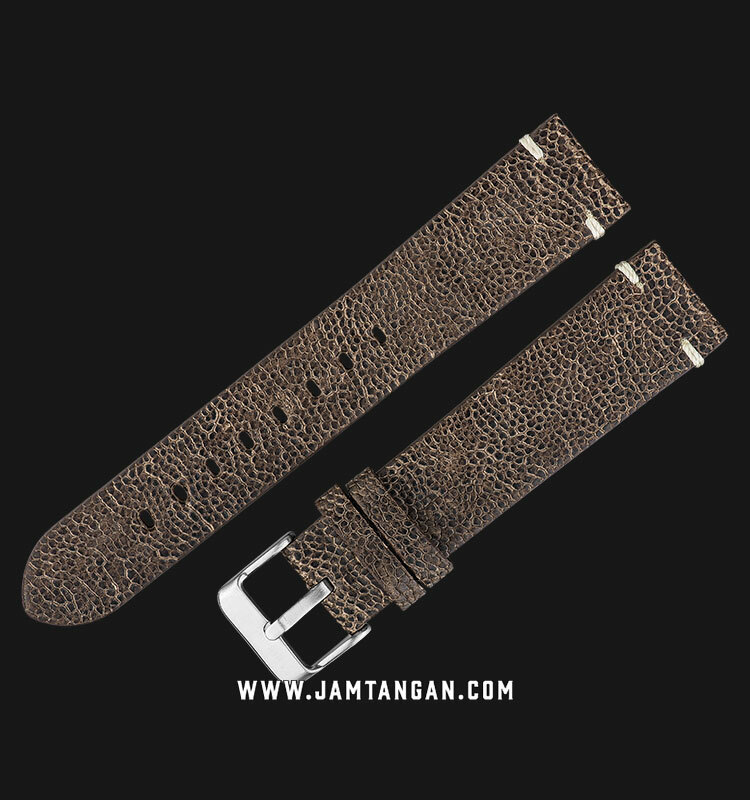 Combining our sophisticated watch strap craftmanship, give you luxury for a lifetime! An American leather producer with high recognition in the watch strap industry, has more than 100 years heritage in hand-craft manufacturer technique, choosing the best materials and components to contribute its signature softness and uniqueness. Different collection speaks dynamic identities, from vintage to classy. You will definitely find what you deserve! With the finest quality and superb comfort touch, Italian leather is always the greatest name of discreet elegance that last forever in the watch world. With the age-old Italian Art of Tanning, it creates extraordinary textures and colours combination for our leather. Apart from the remarkable Italian craftmanship, the classic local is the highest quality leather that sourced from the Asia Pacific. The Range is eternally popular due to its huge range of colour selection and their flexibility for all kinds of design combination. When classic is not the only demand, pattern is another essential choice of component that makes life becomes more brilliant. Our pattern ranges includes dynamic kinds of leather, from premium exotic to stylish fancy leather. Since the rising awareness of vegan concept, fabric straps are becoming a new trend in the watch strap movement. The structure of fabric enable designers to inject greater creative ideas in producing impressive style of watch design. Flexible, playful and innovative are the new black.